Get away from it all! 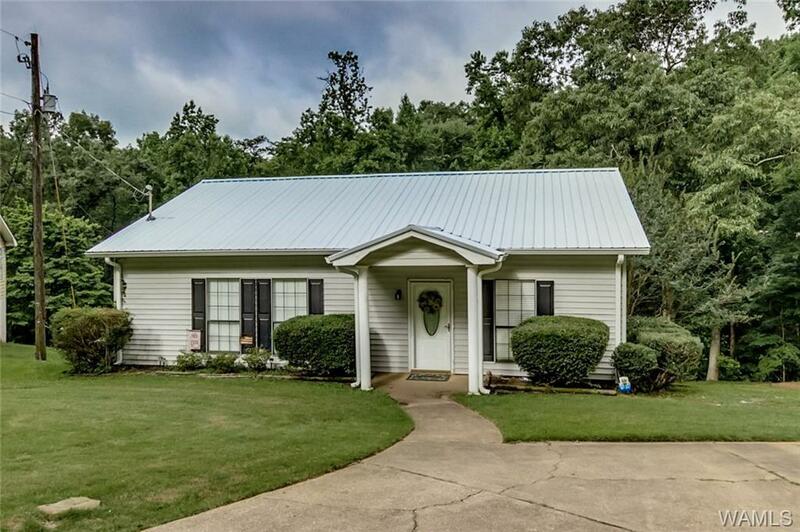 Only 16.4 miles from Bryant Denny Stadium with access to Lake Tuscaloosa! 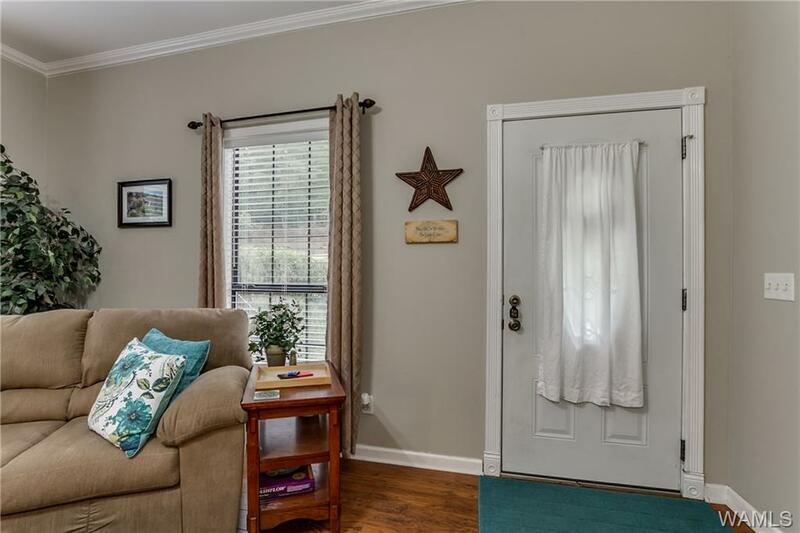 Features 3bdr, 2baths, 9 ft ceilings some new paint, hardwoods in living room, hall and kitchen, nice covered deck with swing,ceiling fans, new bathroom fixtures, new metal roof and gutters. 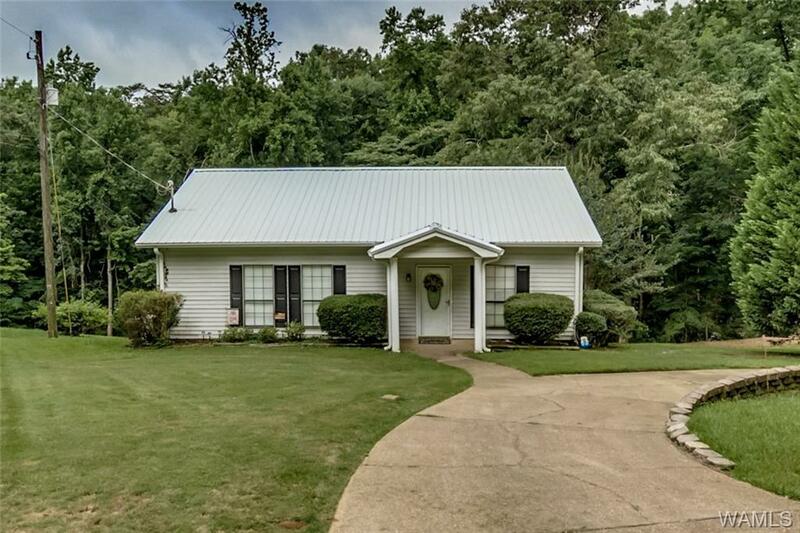 Large yard with plenty of room for a storage building or pole barn and front circular drive. Home has termite bone and comes with a Home Warranty. Neighborhood Boat Landing with boat ramp, pavilion, fire pit for large gatherings. Football-Lake life- best of both worlds!! AFS installed Helical Piers to correct the structure defects. Life time warranty is transferable! 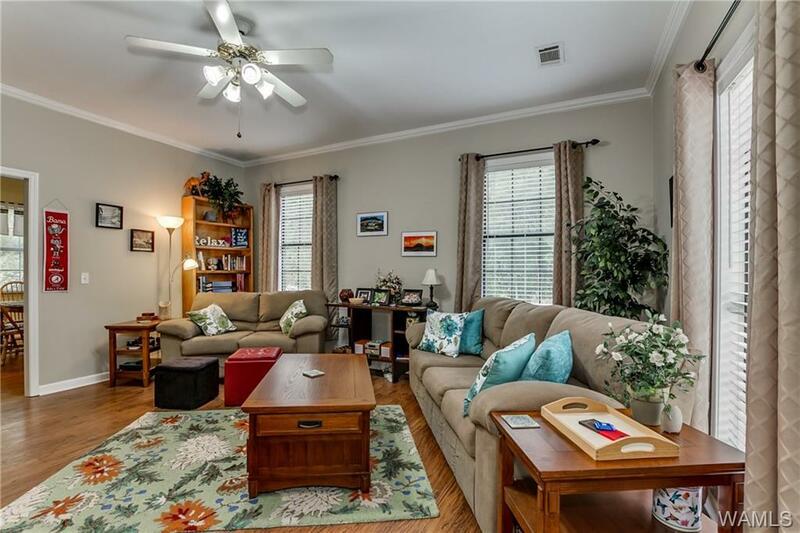 Listing provided courtesy of Carolyn Vail of Realtysouth-Tuscaloosa.